If you’ve followed me for any amount of time, you know that I love Patagonia and I love the Navimag ferry. Once you dock you have time to mill around on the deck and take in the scenery. 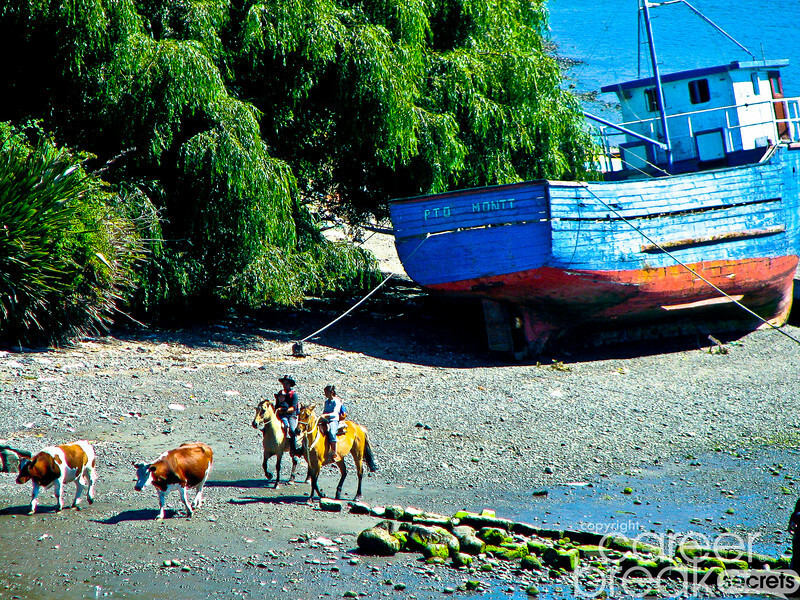 Just off the shore of Puerto Montt (the city where you board the ferry) is a small island inhabited by farmers, cattle and boats. It’s unclear if these boats are just docked but are still sea worthy or if they are castoffs, destined to be marooned on these shores forever. Of the many pictures I have from the deck before the ferry left the harbor, I loved this one of the farmers tending to their cattle and have made it today’s Suh-Weet Shot. This entry was posted on Friday, September 27th, 2013 at 7:00 am	and is filed under Chile, Jeff's blog, Suh-Weet Shots. You can follow any responses to this entry through the RSS 2.0 feed.You can leave a response, or trackback from your own site. 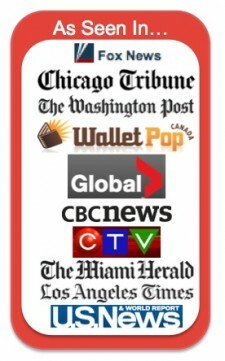 Note that the Navimag service has been suspended – see http://www.navimag.com/site/en. We booked it it and then got a notice that we would not be able to take the ferry :(. It looks like Navimag is back online. I spoke to some traveler’s last week that just booked. Hope you can still make it.